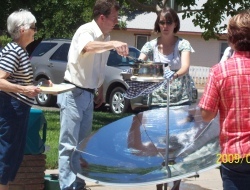 Contact us to let us set up a Free Solar Cooking Demo or class for your organization, party, family or business event. 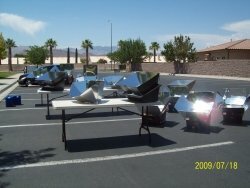 Plan on learning as well as eating some (a lot) of our solar cooked goodies and see how easy it really is to solar cook your food using only the power of the sun. 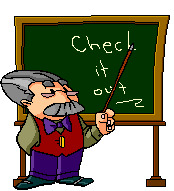 We no longer have our store/retail location, but we still do demos and classes throughout Utah and Southern Nevada for those who would like us to do such for them. Let us know how we can solar cook for your group.